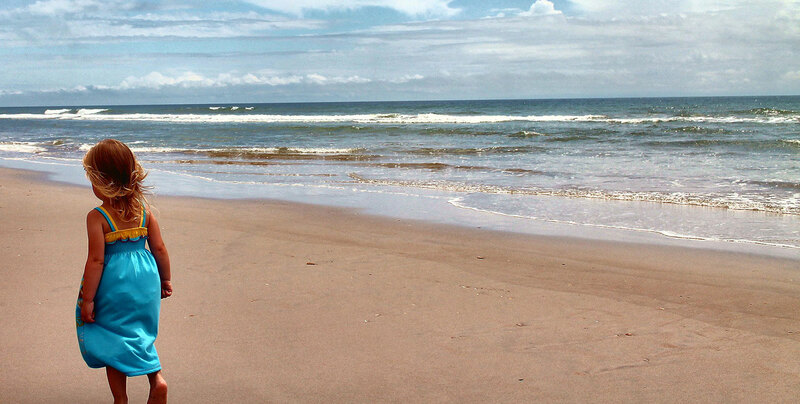 Topsail Island rentals come in all shapes and sizes! 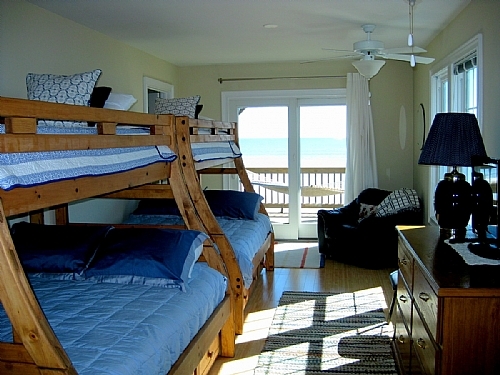 Bedrooms are the number one criteria for renting a place at the beach. 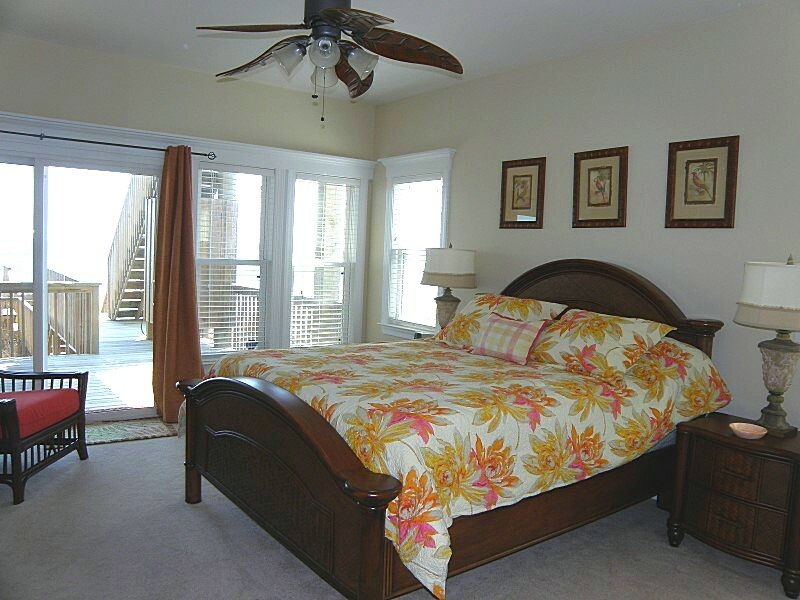 Ward Realty offers Topsail Island vacation rentals that range from one bedroom to ten bedrooms and everything in between. 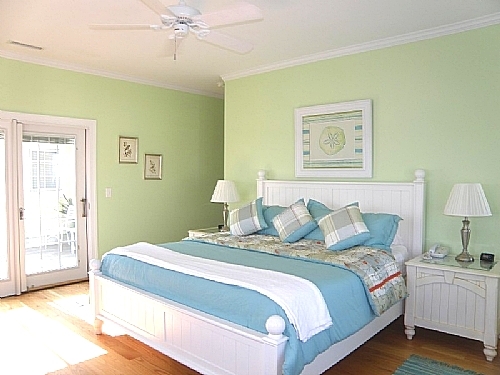 Using the categories below, choose which number of bedrooms will suit your family the best and then find the vacation home that best meets your other needs and wants. Please note that some homes have sleeper sofas, lofts and other types of accommodations that may not be classified as a bedroom. 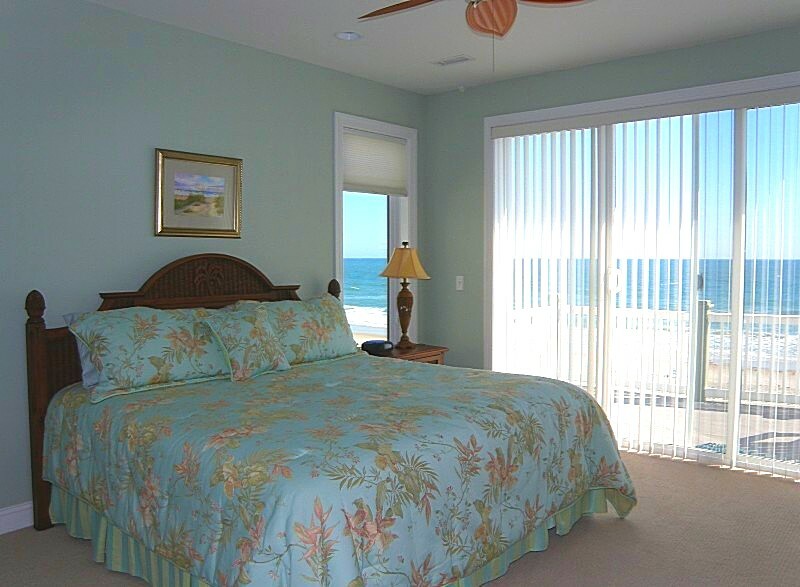 You may want to also search for your Topsail Island rental by setting the "Number of Guests" in the Advanced Rental Search page.